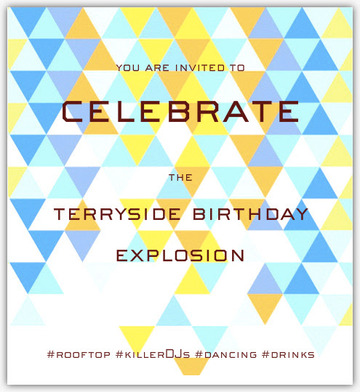 Calling all DJs who can drive the dance floor for the annual Terryside Birthday Explosion! This is the extravagant private loft party any DJ would dream to play! If you feel you can fit that crucial role between 3 and 5am, apply and shoot us a message explaining what you would bring to the table.